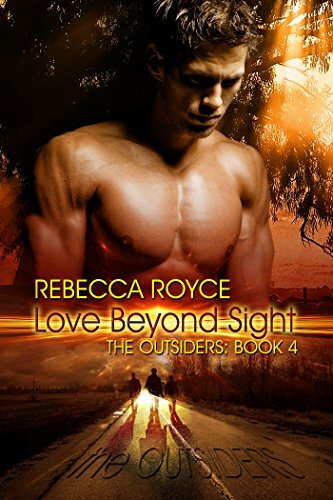 [PDF] Love Beyond Sight (The Outsiders Book 4) | Free eBooks Download - EBOOKEE! Description: Eden's visions kept her isolated, even from the other Outsiders. But in her head, she can hear Samuel--he loves her, supports her--he is her destined soul mate, her other half who will help her in their battle against evil. But, there is a catch Samuel says they can never see each other. Can there be love without sight? No comments for "[PDF] Love Beyond Sight (The Outsiders Book 4)".